After pumping billions into Grasberg copper-gold mine in Indonesia for almost 25 years, Rio Tinto (ASX, LON, NYSE: RIO) might finally be about to see a decent return as the country’s government said Tuesday it plans to acquire the miner’s 40% stake in the coveted operation. 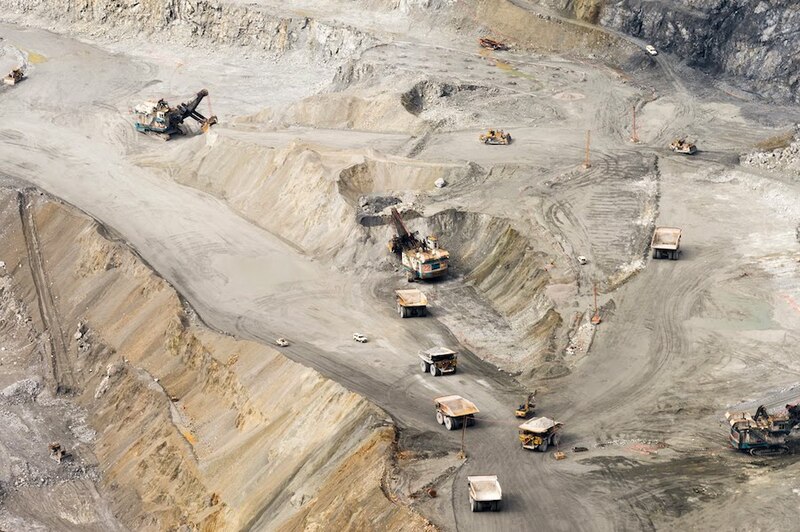 The move comes as Grasberg’s operator, US-based Freeport McMoRan (NYSE:FCX), agreed in August to divest 51% of PT Freeport Indonesia to the country’s government. But until today, it wasn’t clear what would happen to Rio’s interest in the mine. The Southeast Asian nation, which will complete the acquisition of Freeport’s stake in Grasberg by February 2018, intends to purchase Rio’s stake as well, Energy and Mineral Resources Minister Ignasius Jonan said on Tuesday, according to Reuters. Under a joint venture formed with Freeport in 1995, Rio is entitled to a 40% share of production when certain output levels are hit. Rio’s deal with Freeport was struck in 1995 and entitles it to a 40% share of production when certain output levels are hit. But as a result of strikes and other disruptions and as the open pit at Grasberg nears the end of its life, the Melbourne-based miner hasn’t seen any benefit since 2014. Under the agreement between the Phoenix, Arizona-based miner and Indonesia, Grasberg will see an investment of as much as $20 billion through 2031 to further develop the mine, including the construction of a smelter. After 2021 Rio would get the 40% share on all production. But authorities had told Freeport, which under the divestment framework retains operational control until 2041, that it would prefer the joint venture with Rio be over ahead of the stake stale, something Freeport had so far rejected. Rio has held talks with Indonesian groups, including state-owned PT Indonesia Asahan Aluminium, known as Inalum, about a possible exit from its interest in Grasberg, sources familiar with the matter said in October. Rio’s chief executive Jean-Sebastien Jacques publicly questioned Grasberg's place in the group’s future back in February. He followed in June with a remark about Grasberg being a world-class copper deposit, which might not be a world-class mining investment. 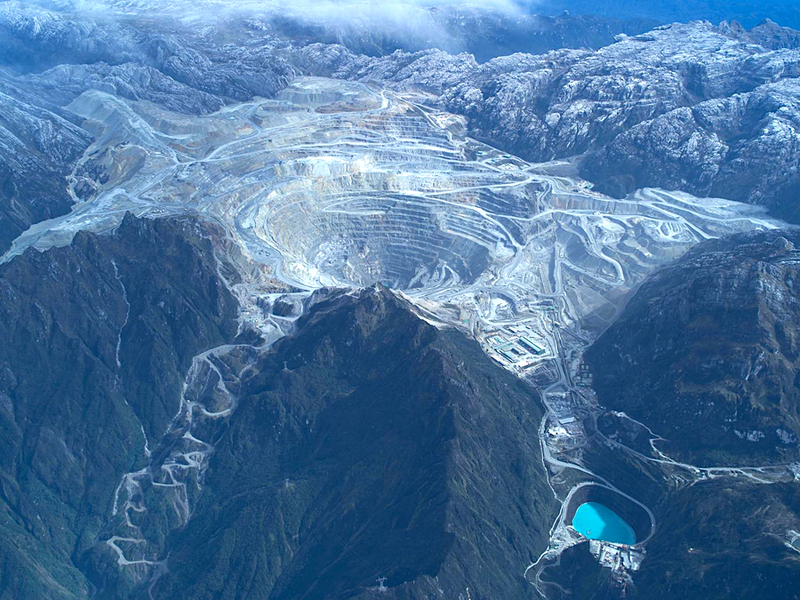 The mine is the world’s second-largest copper mine and fourth largest gold operation.